BioGaia Gastrus is now available in Mongolia through our distribution partner Monospharm Trade MN. 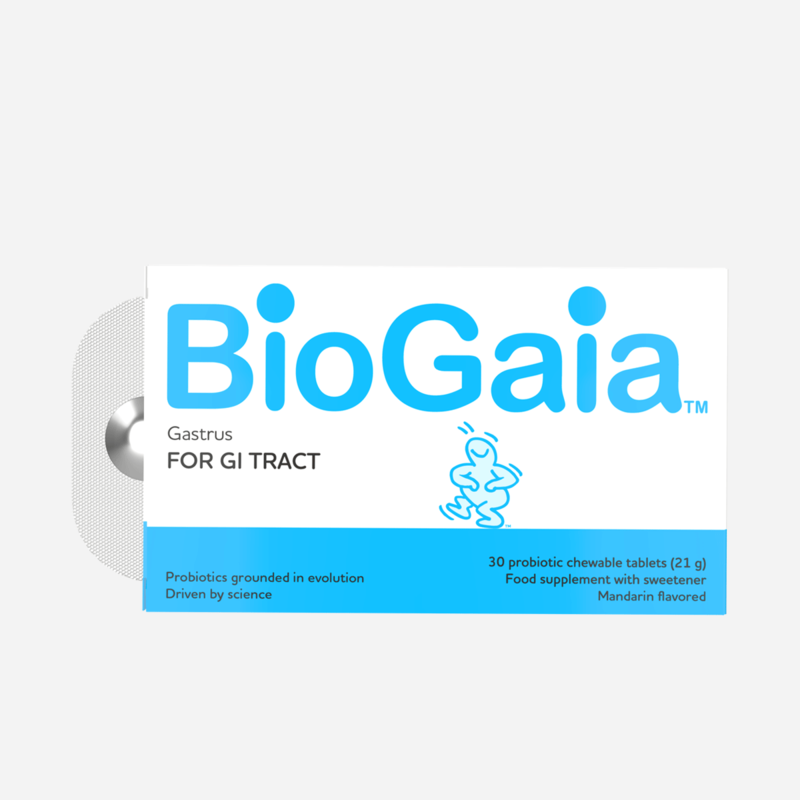 BioGaia Gastrus is a food supplement containing the patented lactic acid bacterium Lactobacillus reuteri Gastrus (L. reuteri DSM 17938 and L. reuteri ATCC PTA 6475). Because both strains in L. reuteri Gastrus naturally colonize humans they have a strong adaptation to persist and interact with humans. BioGaia Gastrus has been tested in clinical trials and proven effective and safe.